The Farnborough International Airshow is the go-to destination for the pioneers of today and tomorrow, to discover a range of new business incentives, attractions, and networking opportunities. 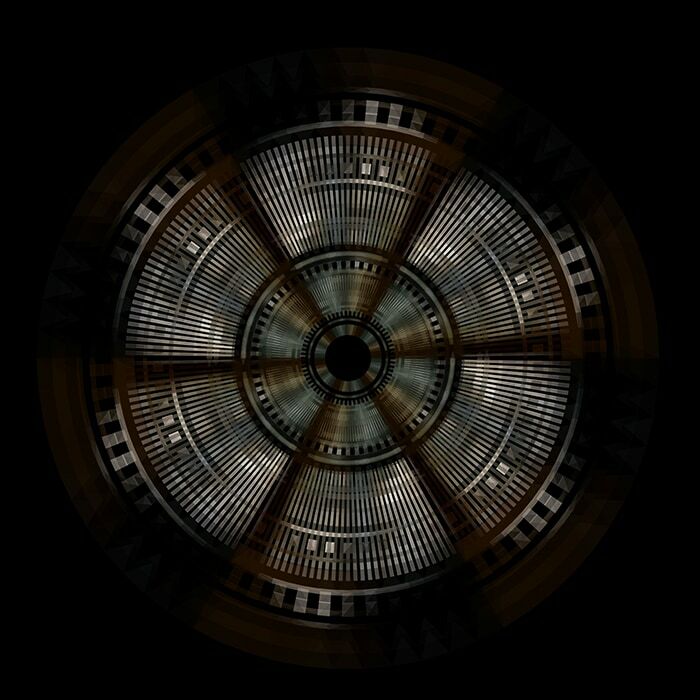 Are you ready for Aerospace 4.0? Join us in Farnborough as we explore the latest aircraft and aerospace technologies and navigate into the future of mobility in the aerospace industry. 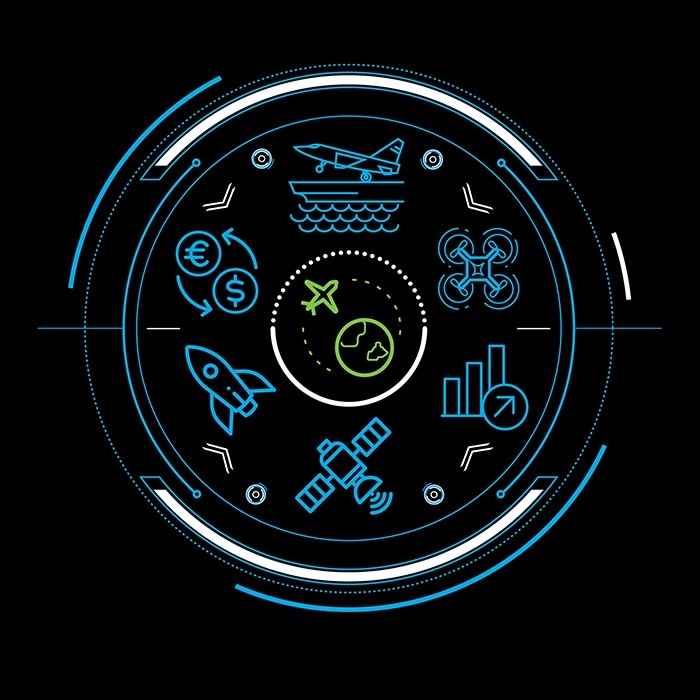 Deloitte is the headline sponsor of Aerospace 4.0 at the 2018 Farnborough International Airshow. With interactive demos and stimulating insights featured at our stand #5125, we’ll embark on a digital journey into the future of aerospace and defense (A&D). We will be at stand #5125, Aerospace Hall. You can locate us on the interactive floor plan. 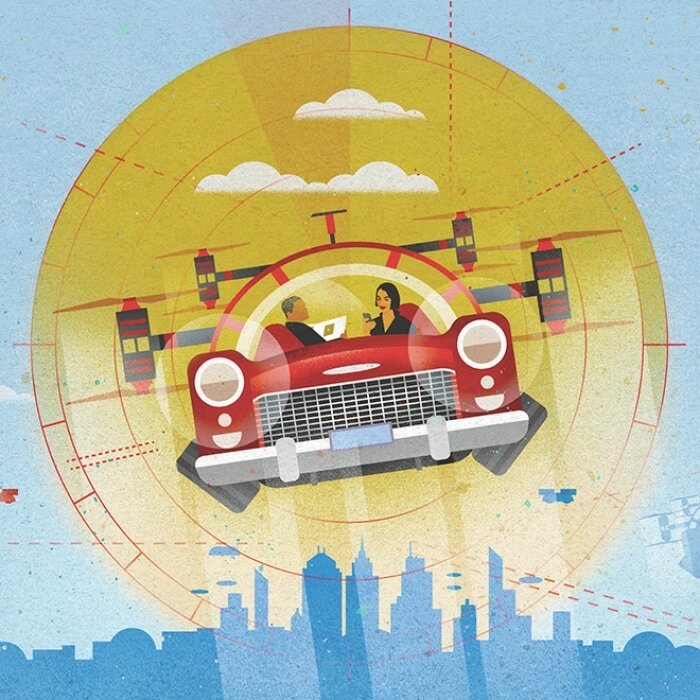 Flying cars may seem like science fiction, but the future is closer than you think. In this report, we examine how the widespread use of passenger drones can reshape urban mobility. We also suggest some key steps that the aerospace and other industry players can take for this exciting possibility. What changes will this increased M&A trigger in the A&D industry? What is in store for large prime contractors and small to mid-sized companies? This report answers these questions and forecasts the growth of the A&D industry. It identifies major industry trends in 2018 and looks at the financial performance of the top 20 A&D companies in 2017. For M&A deals in the A&D industry, it’s common to plan for factors such as asset utilization, process efficiency, and material procurement leverage in great detail. Rarely considered, however, are differences between the two companies’ business models. In this study, we discuss the importance of business model compatibility and why it is a fundamental fork in the road for A&D companies pursuing M&A. What makes high performing A&D companies tick? This study aims to identify the probable reasons for A&D companies to improve competitiveness and become high performers. It also answers the questions like: What are the capabilities that help an A&D company become a high performer and generate superior returns? What capabilities do A&D companies think are important in maintaining their current competitiveness and what capabilities do they think are needed for the future? As the skies get busier, how can the diverse space be managed and maintained, while keeping all air traffic moving safely and efficiently? 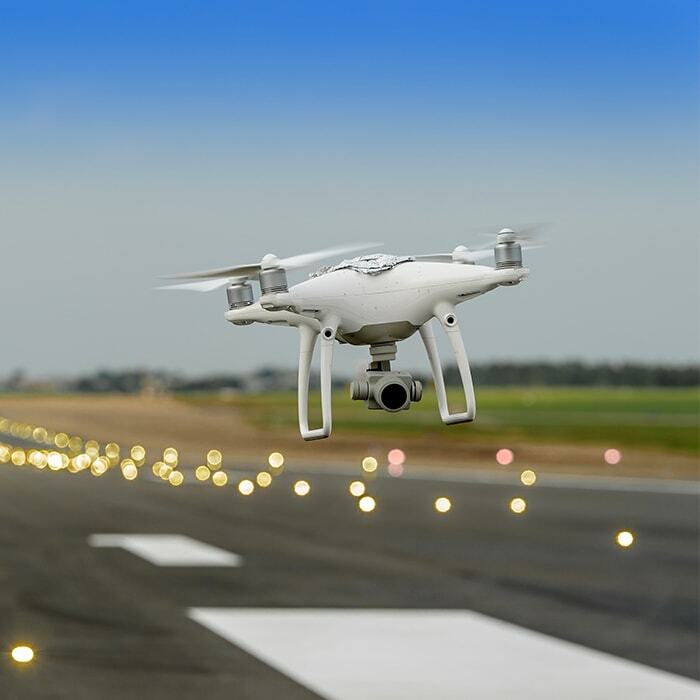 This report explores the key elements around the concerns related to air traffic management system, including unmanned vehicle systems, and establishes a foundation for the future of elevated travel associated with passenger drones. This study analyzes the top 100 global aerospace and defense (A&D) companies or those units of industrial conglomerates with A&D businesses that have generated at least US$500 million in revenues in 2017—based on 19 key financial metrics.